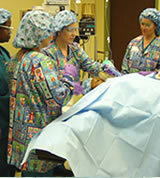 Physicians’ Surgery Center of Longview offers excellent employment opportunities to qualified applicants. 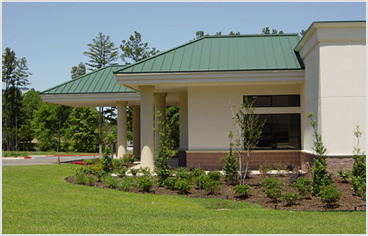 The staff of Physicians’ Surgery Center of Longview works as a team to achieve our common goal of quality patient care. At PSCL we invite you to experience the difference.